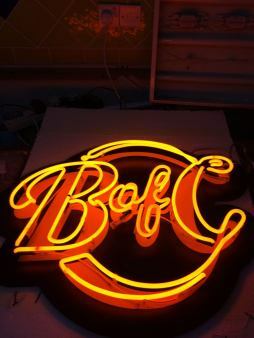 For over 50 years Moderneon has built up a reputation for providing high quality Neon Signage to all types of Businesses UK wide and internationally. Moderneon can handle everything from designing to fitting, to repair and maintenance. Working with stainless steel, Copper, Brass, Acrylic, Perspex and Screen Printing to create the most effective results, custom-made, from a wide range of colours and materials. Laser cutting techniques allow very fine detailed finishes. Also point of sale and corporate branding. Supplying a variety market, projects include Shopping Malls, Museums, and Hotels, Restaurants, Palaces, Cruise liners Leisure & retail industry. Moderneon London Ltd was first established in the 1950’s with our first place of residence in Central London. Manufacturing, supplying, installing and maintaining custom-made signage for a handful of selective clients. Since then our list of clientele has expanded with relentless pace but our attention to the minor details has never faltered throughout. Our handmade neon and cold cathode lamps are produced from a diverse range of Tri-phosphor colour coatings and provide a lifespan of over 50,000 hours. Our products also run in low voltage conditions, boasting an energy-saving alternative to your traditional lighting methods. Today, Moderneon invites you to view the latest collection of architectural lighting, cold cathode lighting, and lighting, LED lighting and signage, with extended experience in recommending the best of these categories to the international market for almost 5 decades. Our expertise broadens to – and is not limited to – supplying and installing our hand-made products to sites both commercial and residential, both foreign and domestic. From hotels to the catering sector, majestic cruise liners and esteemed palaces to the local shop retail sector; your domain is our speciality. 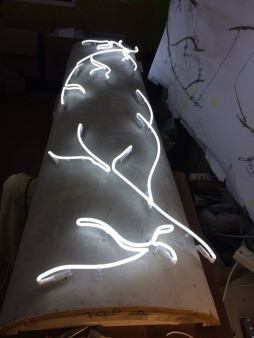 Brandishing its name in economic design and artistic style, Moderneon currently supplies cold cathode lighting, LED Linear Lighting to Neon Art to theatres, restaurants and cinemas , hotels, internationally. Acknowledging today’s unsteady economy, our consumers also enjoy a great deal of financial savings and real value for every expenditure. Customer satisfaction is our prime motto, encouraging you to be both eco-and-budget-friendly. Whether you are looking for residential, commercial, architectural or landscape lighting, Moderneon offers the very best in contemporary luminary standards. 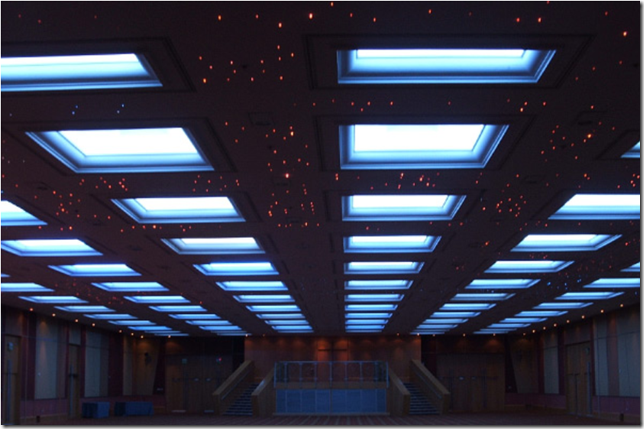 DMX RGBW intelligent lighting systems. Designed for the individuals needs. World wide supplied and installed. 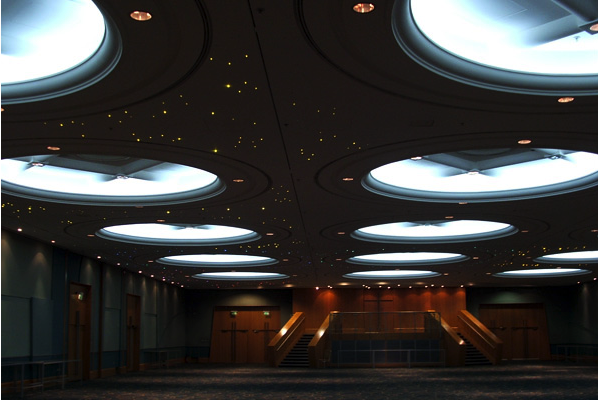 Hotels, Cruise Ships, Retail Parks, Palaces, Museums, Churches, and many more..
We specialise in architectural lighting, cold cathode lighting and LED lighting and signage. Our 50 years expertise broadens to supplying and installing our hand-made products to sites both commercial and residential, both foreign and domestic. At Moderneon, our handmade neon and cold cathode lamps can fit a wide range of different use cases and requirements. 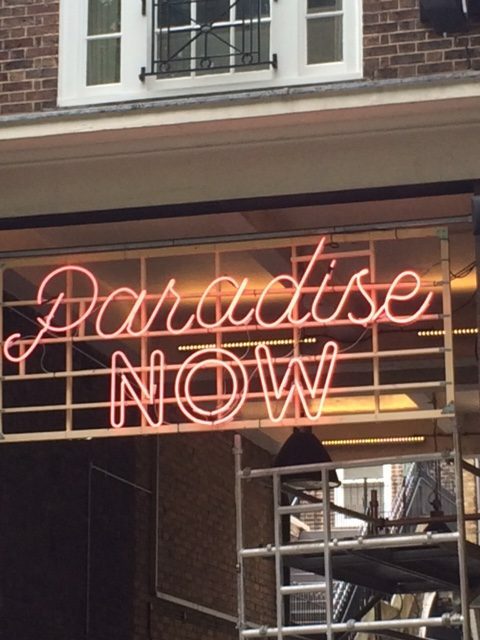 From lighting up theatre exteriors to creating stylish interior rooms, our neon lights are an opportunity to have something unique and completely personalized on your premises. Our neon lighting solutions aren’t just tailored towards businesses. While we often see many requests that involve cruise ships, retail parks and palaces, we have also worked with commercial stores, churches, museums and many more. As one of the leading neon lighting suppliers in the United Kingdom, we make it our mission to be at the forefront of innovation in both our production process and also how we implement neon lighting into the needs of our clients. Unlike many other similar lighting services, we never group our clients into the same category. We understand that everyone has their preferences and everyone has a different use or message to convey with their neon lighting. This is why we’re a neon lighting supplier that offers everything from beautiful architectural lighting to cold cathode lighting and even signage. There’s little we can’t do with our work processes and we invite you to suggest your ideas to us. Customer satisfaction is our primary concern. We do everything in our power to provide you with the best neon lighting solutions for residential, commercial or even architectural purposes. Our services start with your needs, which is why we put such a heavy emphasis on your needs. Don’t hesitate to contact us regarding your requirements or ideas. With 50 years of expertise, we’ve worked together with clients that are both big and small and have delivered consistent quality throughout the years. With over 180 types of light fitting and over 800 completed installations, we pride ourselves on delivering a stable and professional service for everyone that has ever worked with us. Be it signs to light up your restaurant at night or long neon lights to give the exterior of your store a glowing boost, we’ve provided and manufactured a huge range of different lighting products that you could benefit from. One of the most popular requests we receive is for neon signage for businesses. Whether you need a neon sign in the shape of a fruit, a flower or just a large text message or logo, we can provide you with a personalized service that meets your demands. We’ll work closely with you to ensure that we provide the best results possible and leave you satisfied with the end product. 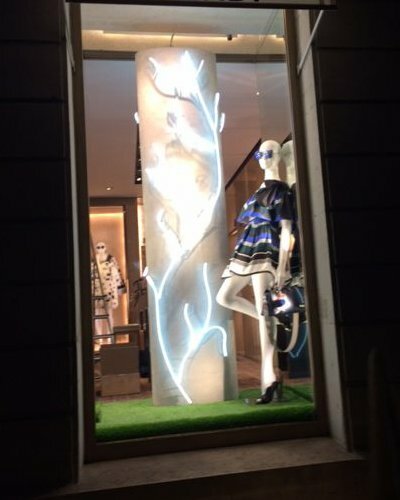 In addition, we’re also specialists at LED signage. 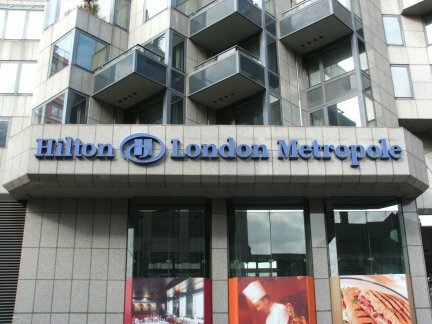 We have built up a strong reputation for providing high-quality LED signage for all different types of businesses. However, we also offer a comprehensive repairs and maintenance service to ensure that your signs are always working correctly. Call us now on 0208 650 9690 or Let us contact you..